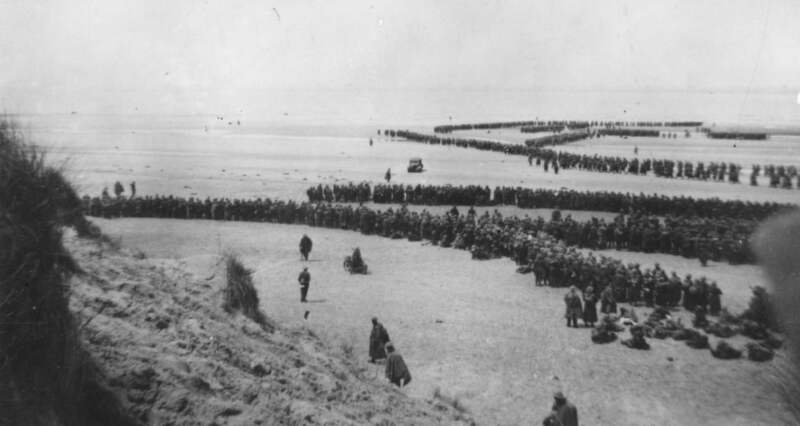 On 27th May 1940, around 4 Lacks soldiers in Allied forces (British & French) in World War II had been pinned down by German forces at the beaches of Dunkirk city. They were surrounded by 03 sides and only way out was an evacuation operation by boats to England. Above all odds, German fighter planes were flying like hawks to hunt every possible soldier in Allied forces. Time was ticking & Germans were closing in for the mass carnage of enemy. British soldiers were just praying & hoping for a miracle which can save the day for them from the jaw of death. We know the greatness and meticulous direction of Nolan. His every next film is always on the wish list of fans. 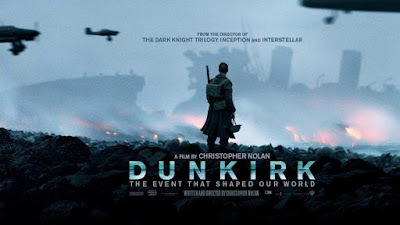 So, how far he has he succeeded in the first attempt of war film "Dunkirk"? 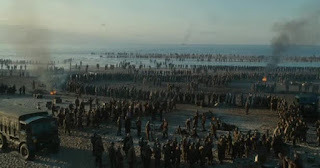 Dunkirk film doesn't give you linear plot, specific characters, drama or blood. It shows us the horrific struggle for life in such crisis situation. It depicts mind set of soldiers in Dunkirk knowing that evacuation of such a scale was impossible. Nolan has succeeded in creating such feelings with the support of mind blowing cinematography and background sound. We need to applause Hans Zimmer for the incredible background score. You can actually feel that mysterious sound effect while German planes arrive like hunters with intent to destroy as many as trapped prey. And this horrific situation has created without showing single enemy i.e. German soldier. 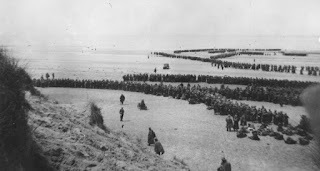 The thinking behind it might be that Dunkirk evacuation was a lot more of a survival spirit than a war. I also liked the way fight in Air has been filmed. The viewer would feel that he himself is in a cockpit of that plane. But the film fails to create a presence of lakhs of forces on that beach. 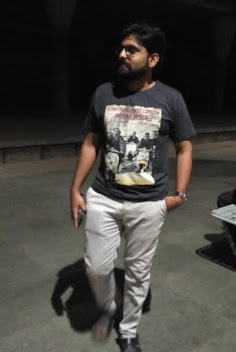 From the film, I felt as it is an evacuation of few thousands of soldiers rather than 3 lakhs. May be director could have used special effects to show the Chios and crowd of such a massive forces at one point. There are also some of the unbelievable glitches such as an aeroplane flying for some time even without fuel. That won't be excusable if the director of this film is Christopher Nolan. When you finish watching the film, you won't even remember most of the scenes. I had expected, this could have been one of the greatest war films, but it won't. Thank you so much for reading. Share & follow if you liked it.